HomeAll PostsContentNewsFilm Photography on the Streets of NYC! 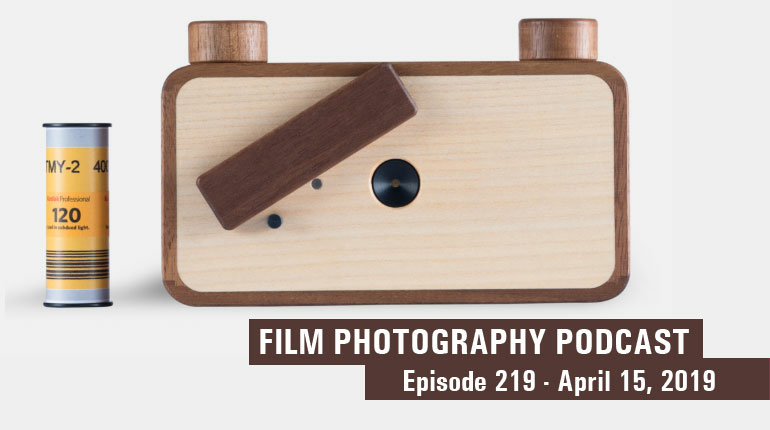 The FPP is a global internet radio show for and about people who love and shoot film. 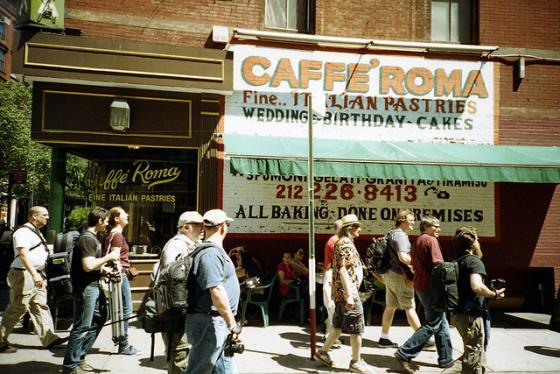 The New York meet-up was an opportunity for listeners to meet the show hosts and spend a day shooting film! The event was organized by FPP regular contributor Dan Domme. 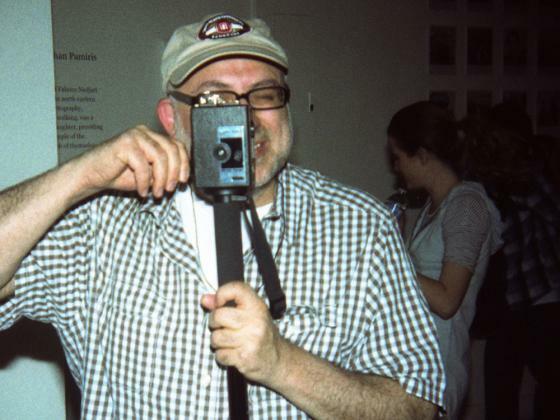 Video (above) was shot and edited by James Jankiewicz. The day began at the Lomography Gallery Store on 8th Street ( http://microsites.lomography.com/stores/gallery-stores/nyc ) where attendees met and chat with the entire crew from the FPP podcast. 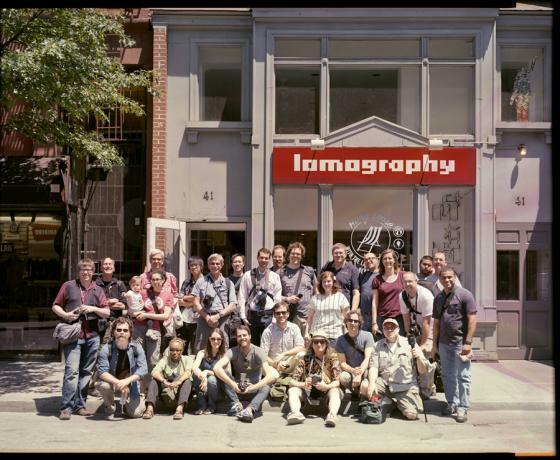 After the LomoKino demo at Lomography, the group hits the streets of NYC for a few hours of street photography. 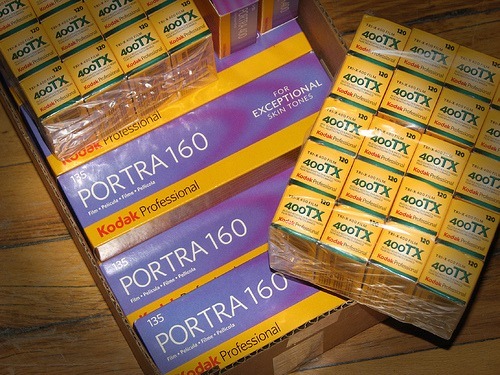 The always generous Kodak Company donated Ektar, Portra and Tri-X film for all who attended the event! 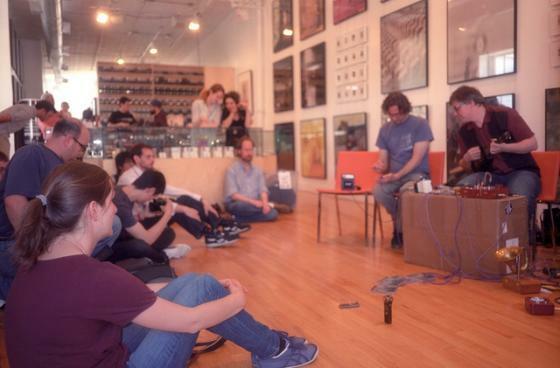 At 4pm everyone met at The Impossible Project Space near Canal Street. 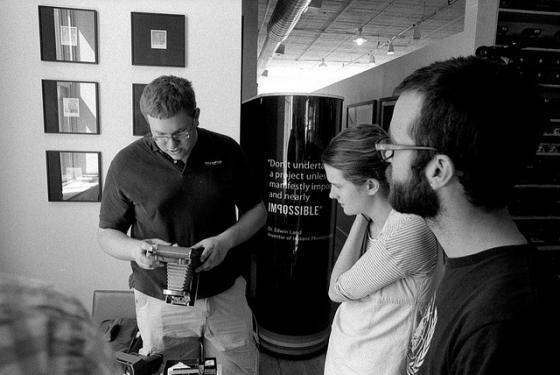 ( http://www.the-impossible-project.com/ ) The Impossible Project makes new film for vintage Polaroid cameras. 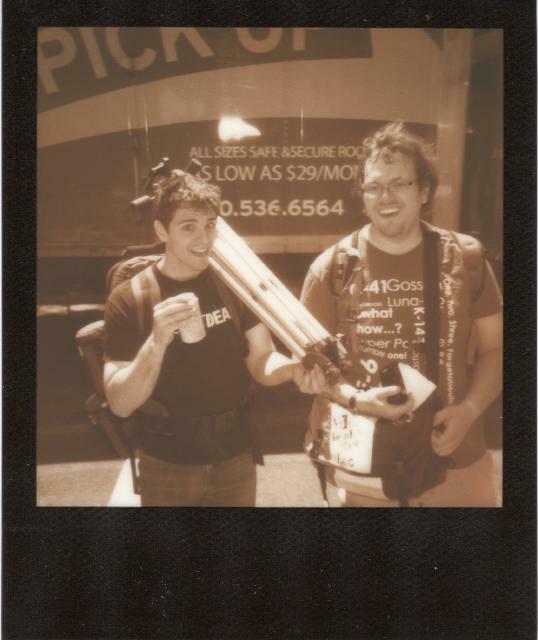 above: FPP listener Nick Rapak demonstrates his Polaroid 800 camera. 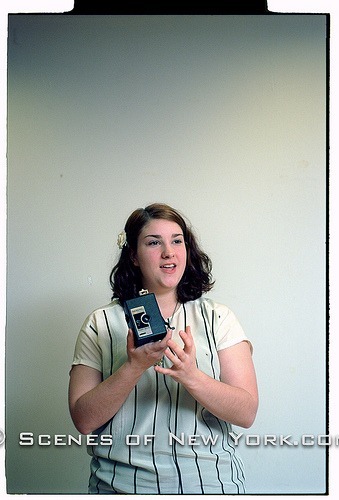 (photo by Dan Domme) The 800 takes defunct Type 47 roll film. 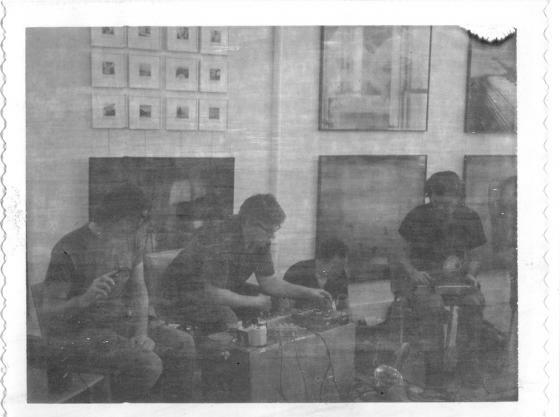 Nick successfully loaded a roll expired in 1979 and shot the above image at The Impossible Project Space. Amazing thanks to all who attended and contributed to this day!